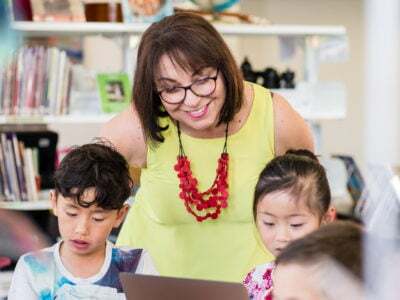 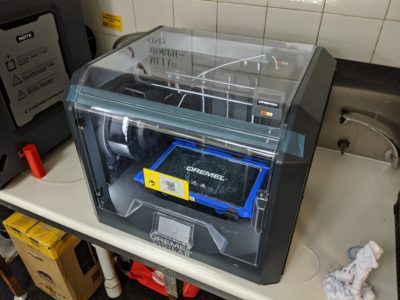 Makers Empire and 3D Printing Systems are delighted to announce the winner of our recent giveaway: South Kalgoorlie Primary School in Western Australia! 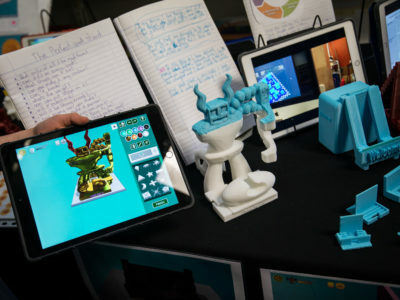 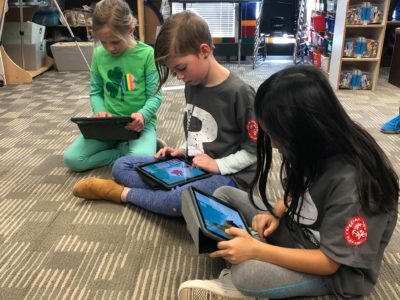 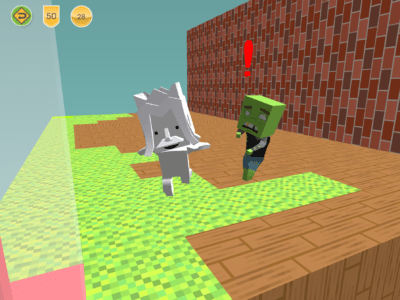 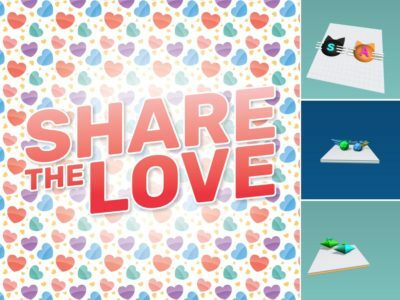 The school has won a Makers Empire 3D Starter Package, valued at $3,499, whichis ideal for schools getting started with 3D printing and design in the K-8 classroom. 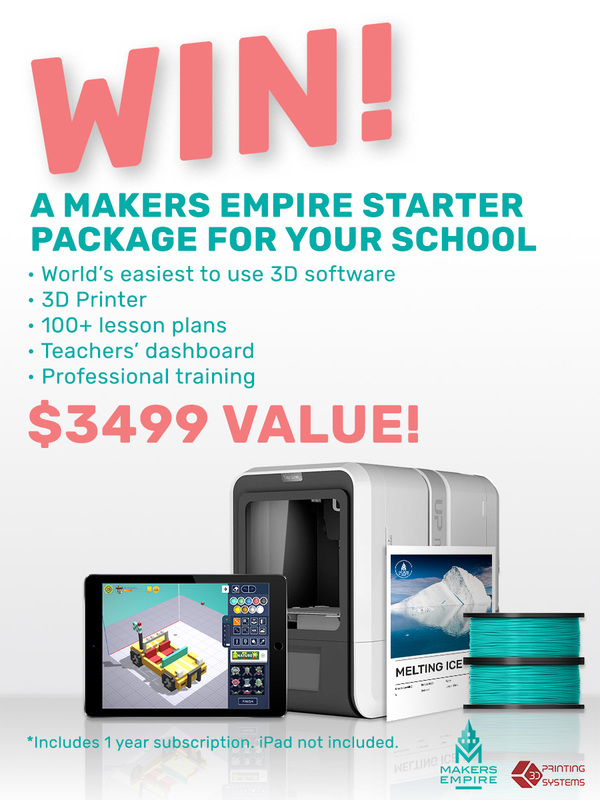 The Makers Empire 3D Starter Package includes a year’s subscription to Makers Empire’s 3D Learning Program, which includes 3D software, professional development for teachers and 130+ curriculum-aligned lesson plans, an Up Mini 2, 3d printing filament, hardware training, and support. 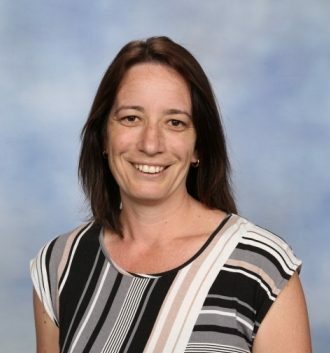 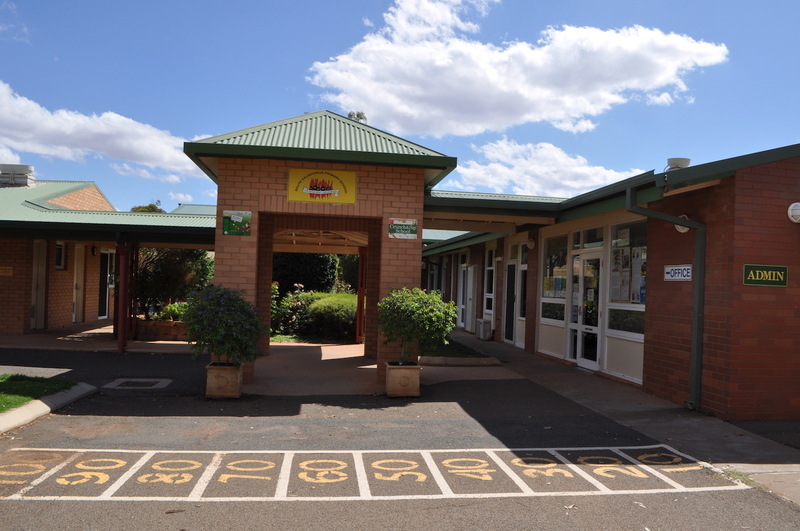 Congratulations to South Kalgoorlie Primary School! 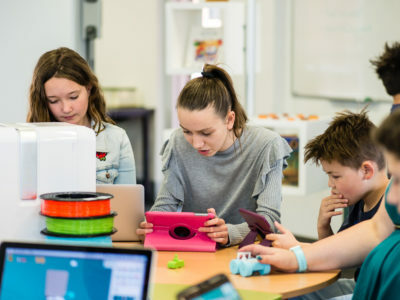 We look forward to hearing about your experiences with 3D printing in the classroom.